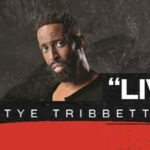 Featured Artist of the Month | IGA Talent Mgmt & Consulting Inc. Listen to Tamela Mann’s NEW HIT Single “Through It All” feat/produced by super producer Timbaland! Already over 400,000 streams on the song and is this week Top 18 on Gospel Billboard Chart! 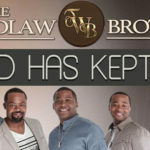 Listen to the Wardlaw Brothers NEW single “God Has Kept Me!” The song has a growing 55,000 streams and is this weeks #1 most added song on the Billboard Gospel Chart! While also being #21 on the Billboard Gospel Chart! Check it out below! 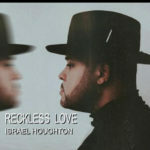 Listen to Israel Houghton’s NEW HIT single “RECKLESS LOVE”….now! 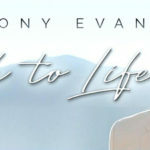 Listen to Anthony Evans NEW Hit Single “BACK TO LIFE” which was this weeks Top 3 most added record in the country! This powerful song is already capturing an audience as it has already 200,000 streams and counting! Check it out below! 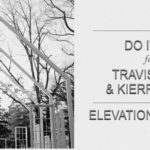 Listen to Elevation Collective’s New Hit Single “DO IT AGAIN” feat. Travis Greene & Kierra Sheard…..NOW!